The California Bar Examiners have released the fact patterns from the February 2019 exam (you can access them here). And we have started debriefing the February 2019 California Bar Exam essays and PT and preparing them for release. Q1 (Wills/Trusts/Community Property/Real Property) is now available! 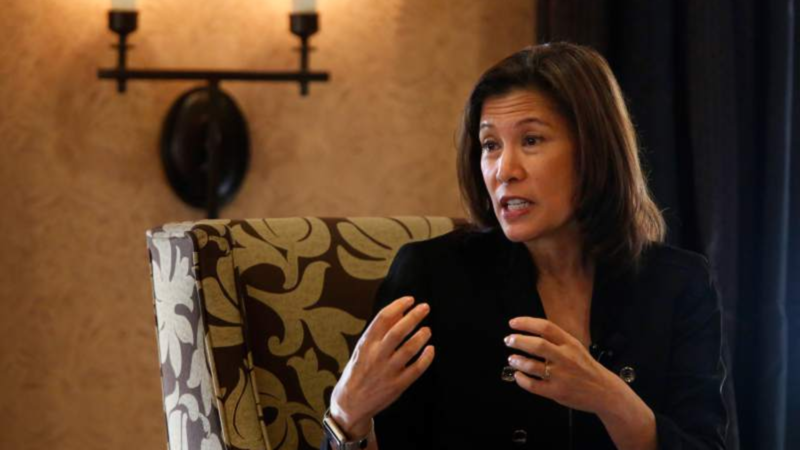 The released debriefs are available on our free CalBar Updates platform. Sign up here. 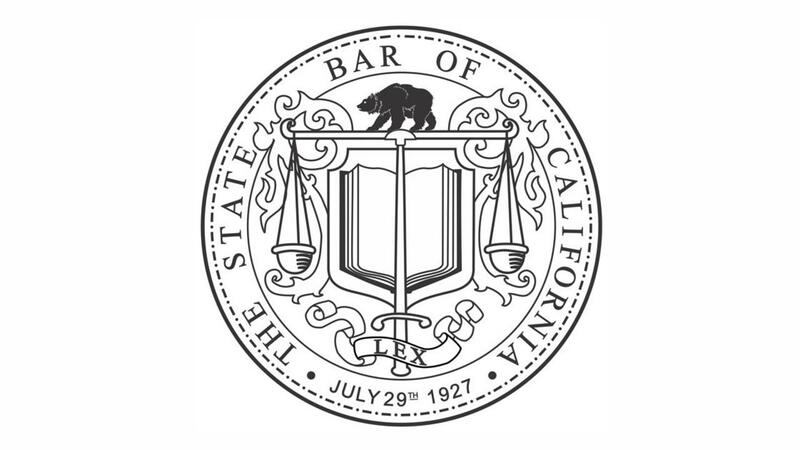 If you've already signed up for CalBar Updates and are trying to log back in, click here and navigate to "CalBar Updates" then "February 2019 Bar Exam." 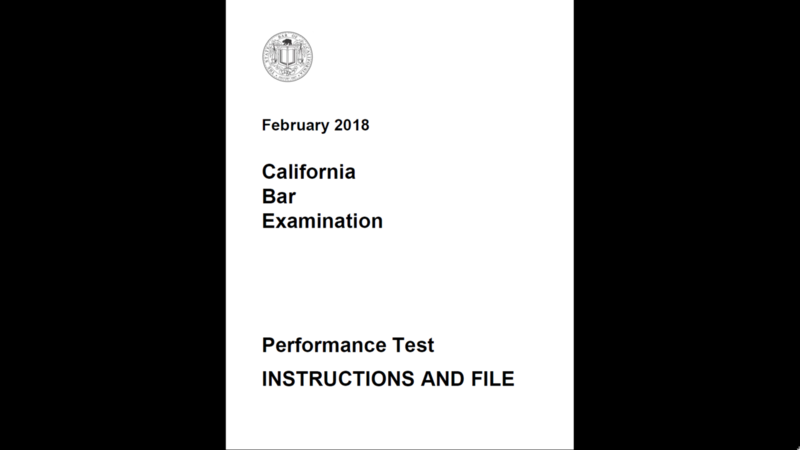 The State Bar of California has posted the fact patterns (essays and performance test) from the February 2019 bar examination. 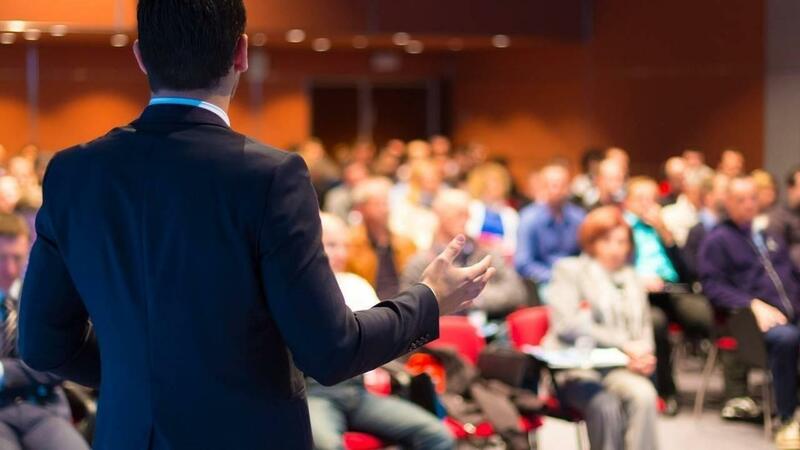 Stay tuned for our debriefs of the essays and PT from the February 2019 exam, which will be dripped out on our free CalBar Updates site. Sign up here. How do I interpret my bar letter?? 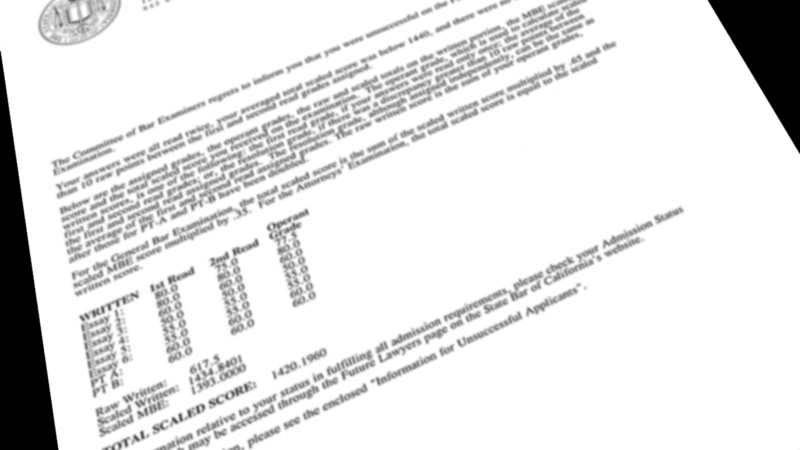 Dr. Saccuzzo just created a webinar to help you interpret the cryptic score letter you receive from the California Bar Examiners. 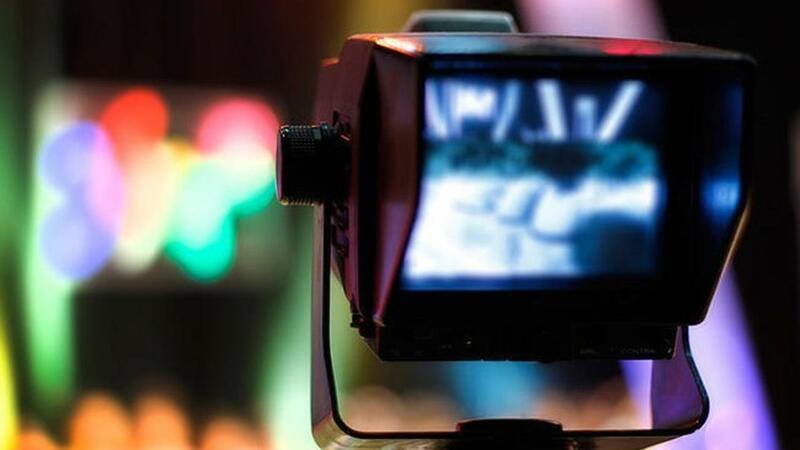 Often times we see people are much, much closer than they realize. 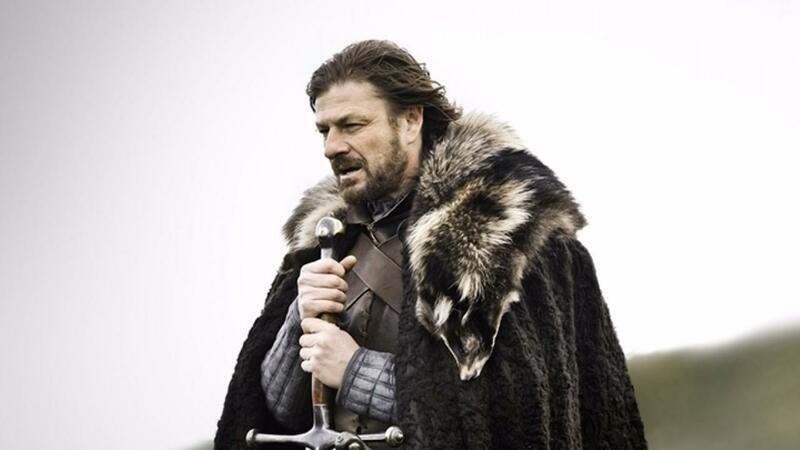 Right now the webinar is playing every hour on the hour until we archive it. Results day is coming. Make sure you listen to Dr. Saccuzzo's message. Hear about the new P.R. 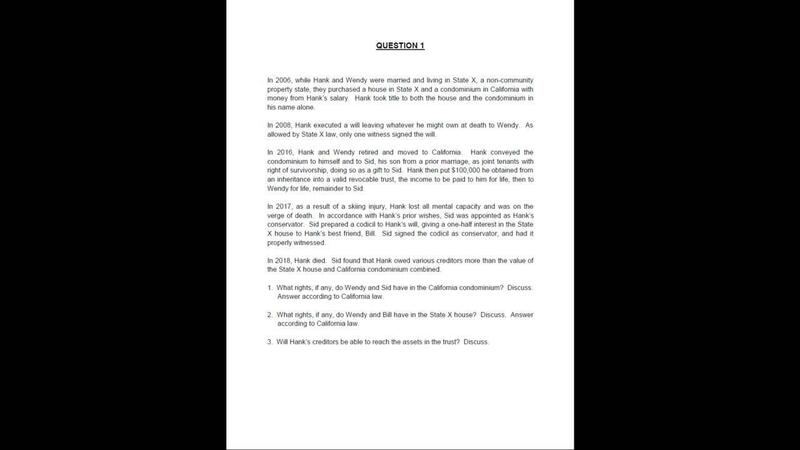 rules that just went into effect in California?